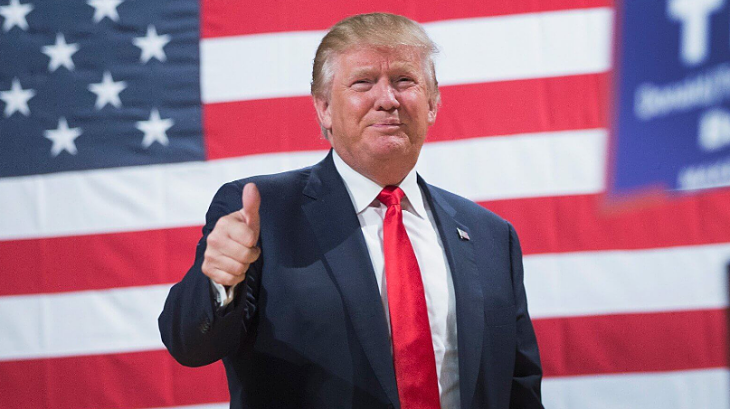 You are at:Home»ETF Strategist Channel»What Trump’s Tax Plan Means for Income Investments? Despite the Russian scandal hanging over the Trump administration, many investors still believe some type of the tax reform bill may pass this year. In late April, the members of the administration outlined the broad strokes of the proposed plan and called it the “biggest tax cut in history”. Table 1 summarizes the main points of the proposal. · Reduce maximum tax rate from 39.6% to 35%. · Repeal the Alternative Minimum Tax (AMT). It remains unclear how much, if any, of the plan will become law and whether that will be this year or next year or ever. Yet it will be interesting to exam the potential implications of the Trump tax plan on income investments and income-generating asset classes. During last eight years of low interest rate environment, many investors have been searching for higher income by utilizing a multi asset income approach, which invests in alternative income-generating asset classes in addition to traditional high grade bonds and mortgages. Let us take a look at each asset class one by one. MLP could be the biggest winner under the proposed tax plan. Most of the publicly-traded MLPs invest in the oil and gas infrastructure such as pipelines, storage tanks and refinery facilities. Many investors like MLPs because of its ability to generate high income. Currently, the most popular MLP ETF – AMLP – has a 7.7% yield. The proposed tax cut on corporations and pass-through businesses to 15 percent from the current rate of up to 35 percent would deliver a windfall to investors in MLPs and thus offer a boost to this niche segment.